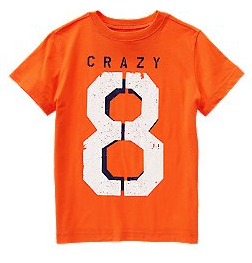 Today only, get kids tee shirts for just $5 from Crazy 8! 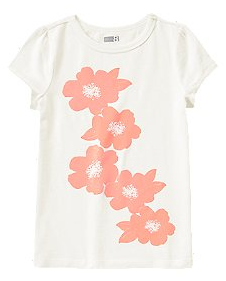 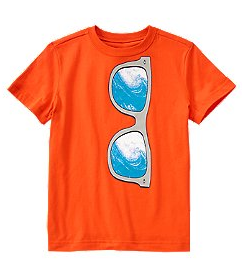 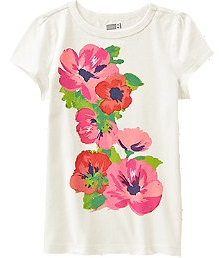 They have lots of great designs for boys and girls and the sale is just in time for warm spring weather. 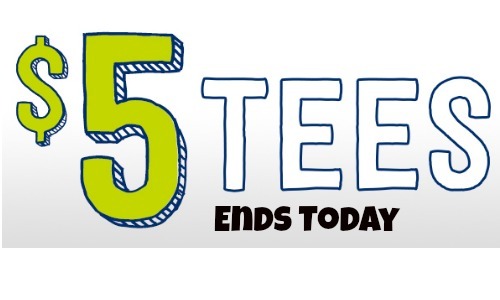 This sale ends at midnight today.